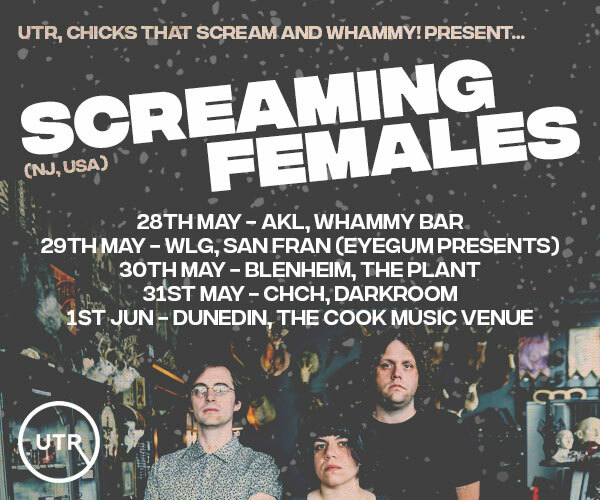 Debbie Fear consists of front man Tommy Newton Healey on guitar and vocals, multi-instrumentalist Finn Sheep-skin Casey on Bass, tasty-licker Cobbsie Jake Kiwi Paraha on lead guitar, Timmy two sticks Fleamoss Walker on drums, and the lovely and divine, Em Mackie on keys. 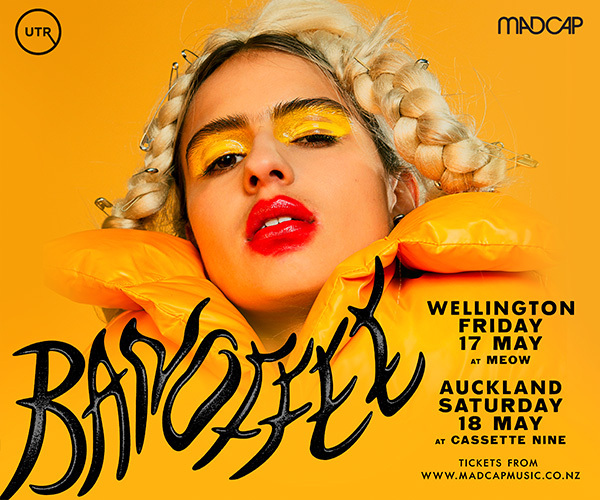 The band have delved into their own iconic sound that is quickly being recognised by local musical ears and crowd frothers destined for a messy night. 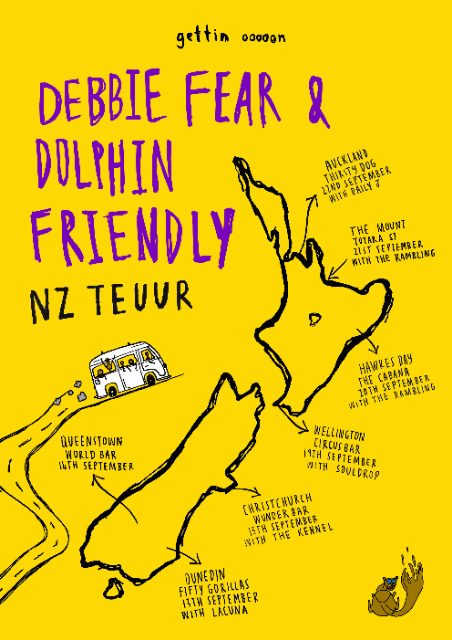 Dolphin Friendly consists of front man Samuel Peter Mander on vocals and guitar, his Lincoln side-kick Ben BOC O'Carroll on drums, legendary multi-musician Tom TK Klever on lead, and Big T Tom McHutchinson on bass. Dolph's voice consists of a punchy mash of classic rock, surf-punk, reggae, pysc, and indie rock. The band tell their story of musical obsession by combining their psychedelic riffs, liquid reggae, and crunchy rock etiquette providing a fist pumping, shirt removing, and euphoric sounding show. 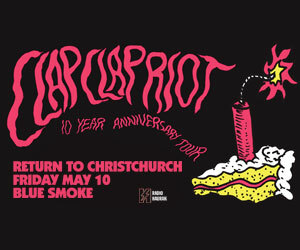 Both bands have combined with their friends on a New Zealand nationwide September tour to celebrate the release of Dolph's first EP in August and indulge in a general blackout time. The bands promise back to back nights of scaldered musical performances and somewhat questionable behavior. We look forward to joining you and all your mates at your local for a night of music not to be missed!